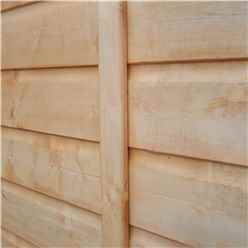 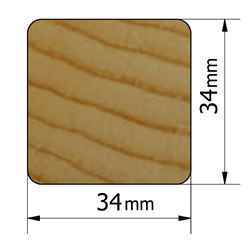 The Tongue & Groove wooden cladding provides more stability and an aesthetic look to your garden shed. 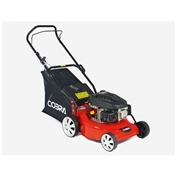 This combined with the traditional Apex Roof style makes it an attractive feature of any garden. 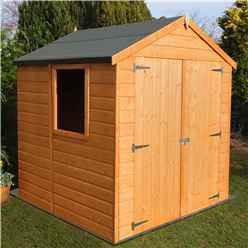 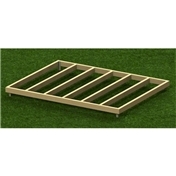 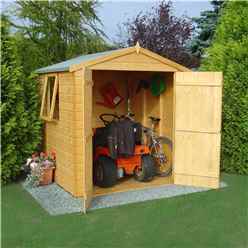 This UK manufactured shed looks great in any garden setting and is a great storage solution at a great price. 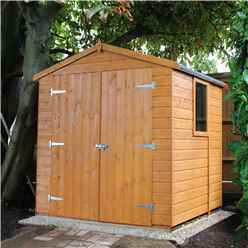 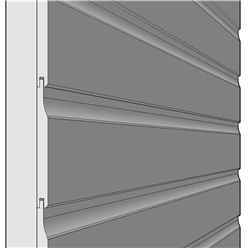 The shed is constructed from high quality 12mm Tongue and Groove cladding. 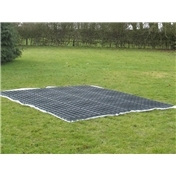 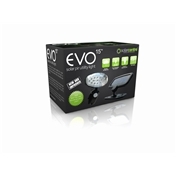 This providing increased strength and stability. 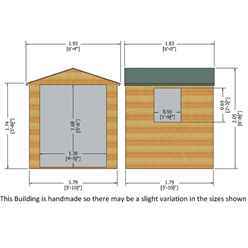 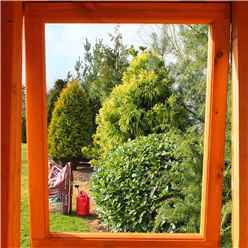 The window can be placed on either side of the shed.